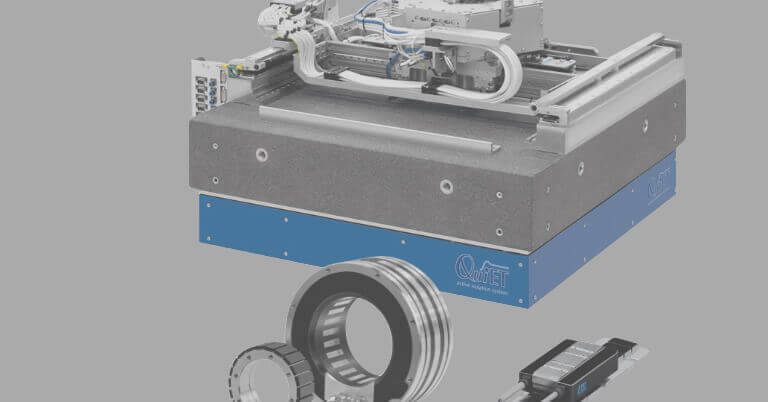 Up to now, measuring machines have operated in a largely familiar, exactly defined environment, since their performance is significantly determined by the signal quality and accuracy of their linear encoders. Now, with the trend toward production-integrated measuring machines, the measurement device in use should be clearly reviewed. A measuring room offers optimum conditions for precise measurements. Its disadvantages include high costs for the room, the machine and temperature stabilization, and most notably, the interruption in the flow of production. Following the general trend of increasing control of the manufacturing flow in series production, the measuring machine is coming spatially closer to actual production. This is known as production-integrated measurement. It enables the results of measurement to go “online” into the control of production and thereby enhance the precision of the manufacturing process. High cost-effectiveness and time savings are factors driving this trend. The harsh nature of a typical manufacturing environment has placed on measuring machines new requirements that either did not exist or were less critical in the sheltered surroundings of a measuring room. Measuring machines on the shop floor are exposed to changing temperatures and more difficult ambient conditions. Shock, vibrations and contamination are nothing unusual there. Manufacturers of measuring machines are responding to these requirements with various designs and solutions. However, all are in agreement on one point: Deviations from the 20 °C reference temperature specified in DIN 102 result in changes of length and angle on both the workpiece and the measuring machine, and these changes have to be mathematically compensated. A defined, reproducible thermal behavior of the encoder is indispensible for such deviations. 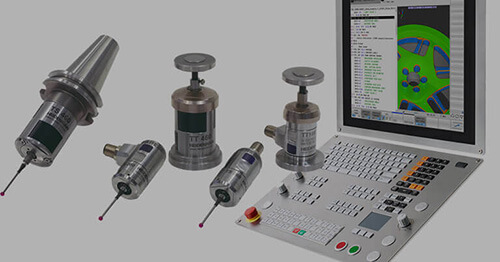 The encoder therefore becomes particularly important. The encoder’s coefficient of expansion and its tolerances will play a more significant role in future ISO standards for classifying coordinate measuring machines (see ISO TC 213-WG 10). Thermal expansion = change of length—an unknown quantity? The coefficient of expansion, or deviations from it, have a strong influence on the use of encoders that serve as the basis for measuring machine results. Encoders usually feature measuring standards of steel, glass or glass ceramic. The relevant literature provides data for the coefficients of expansion; however the data given differ significantly from source to source. Their utility as a basis for length compensation is therefore limited, as becomes visible in the data for steel, for example. A temperature change of even a few degrees can result in deviations of several micrometers in compensation values calculated from an inaccurate coefficient of expansion. A coefficient of expansion can be measured exactly by a dilatometer, which is a device for measuring thermal expansion. 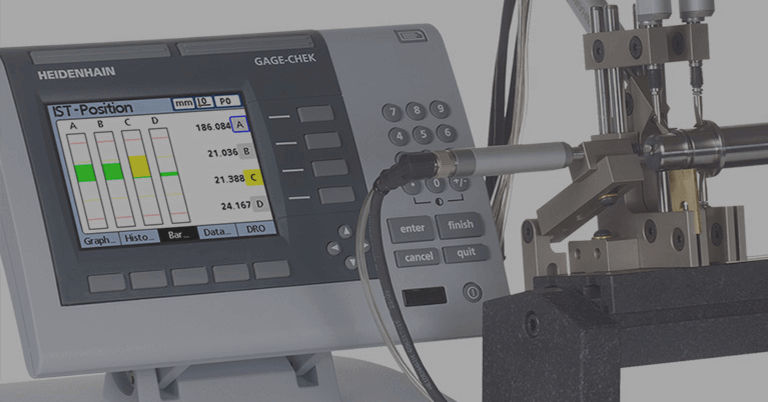 With a well-designed dilatometer, it is possible to attain exact data on a material’s coefficient of expansion by measuring a test object and to use it to manufacture encoders. An example is the “alpha measuring station” for measuring the thermal length expansion of bar-shaped bodies. Such a measuring station has been set up at the Physikalisch-Technische Bundesanstalt, Germany’s national metrological institute in Brunswick. This exactly measured value can then be applied to calculate length compensation. In most cases, companies manage as best they can with data from the literature or the material manufacturer. This makes uncertainty in the result inevitable. Special care must be taken in setting up a shop-floor measuring machine. Years of experience by the manufacturer result in high reliability and ensure high accuracy in spite of harsh environmental conditions. No compromises in accuracy are made compared with machines in measuring rooms. Thermal effects must be dealt with through the appropriate know-how, the selection of suitable materials and providing for thermal requirements. Because temperature increases expand materials to different degrees and these materials take on the surrounding temperature at different speeds, complex calculations are conducted to compensate the effects of temperature and accuracy. 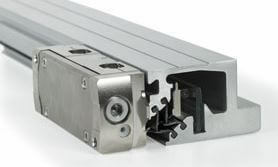 A known basis for mathematical compensation is very important — the linear encoder. Thermally stable encoders are an indispensible prerequisite for basing calculations on accurate measurement data and thereby achieving accurate compensation. 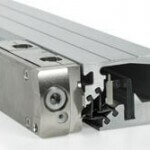 The selection of encoder material for shop-floor measuring machine is therefore particularly important. While glass or steel scales permit only an approximate value for calculation, the expansion coefficient of 0+/- 0.1 x 10-6K-1ZERODUR® for glass ceramic scales remains accurate over a large temperature range, and the scales have proven to be very durable. The material is used the world over on telescopes, for example, because they place very high requirements on resistance to temperature changes and on distortion-free imaging. 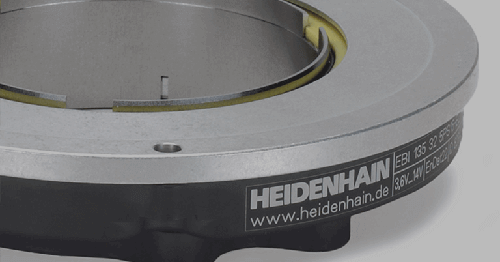 The LIDA 400 exposed incremental encoder from HEIDENHAIN is characterized by high accuracy and customer friendly mounting tolerances, high traversing speed and the small height of the scanning head. 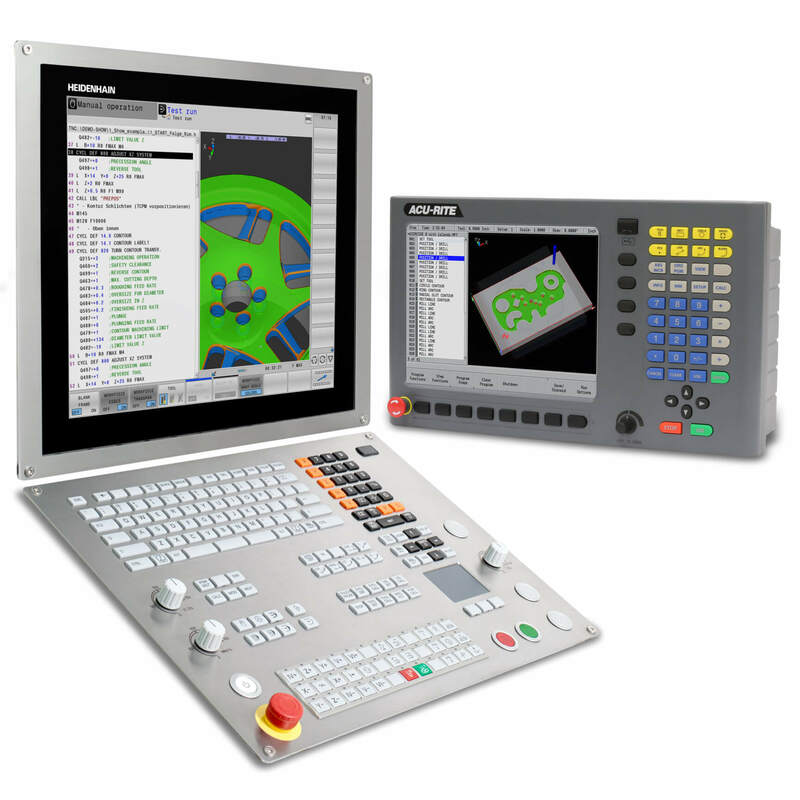 These attributes make it well suited for use on production equipment in automation engineering and the electronics industry as well as for applications on linear drives and in many areas of metrology. Now, the introduction of new graduation carriers of glass and glass ceramics (ZERODUR®, ROBAX®) have greatly expanded the range of application covered by these encoders. They are therefore ideal for applications in shop-floor measuring machines. They are very easily installed by the PRECIMET® adhesive film on the back. 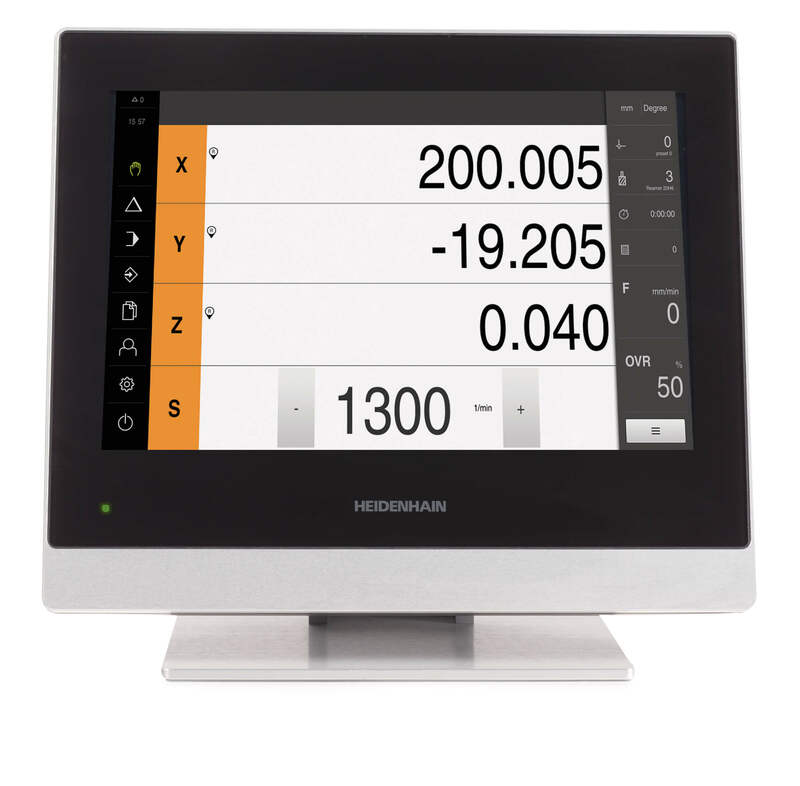 Because the standard scanning heads for the LIDA 400 meet all requirements for reading the scales of glass and glass ceramic (ZERODUR®, ROBAX®), no special scanning heads are needed. Also, the identical cross section of the scales allows the graduation carriers to be exchanged. 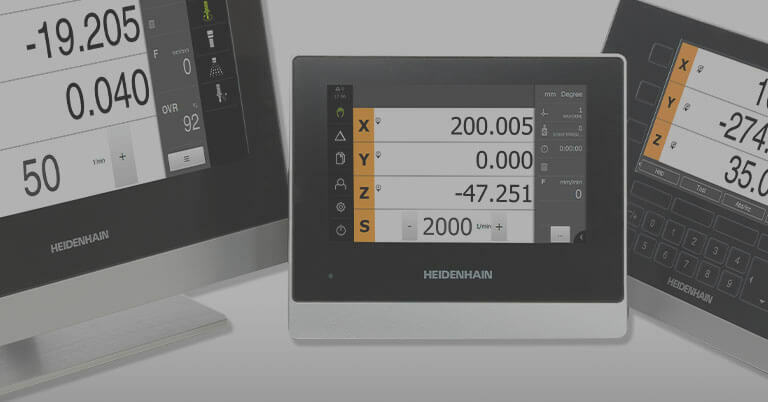 From the logistical point of view this is a great advantage because the standard LIDA 48 (1 VPP) und LIDA 47 (TTL) scanning heads can be combined with glass ceramic and glass scales as well as with steel scale tapes. The identical carrier cross section of glass ceramic and glass scales make is easily possible to upgrade existing measuring machines. All designs have the same scanning surface of 14.5 mm², which ensures high tolerance to contamination and generates very clean scanning signals, which can be highly interpolated. 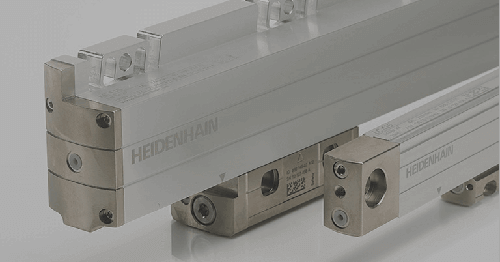 The encoders of HEIDENHAIN’s LIDA 400 series have a grating period of 20 micrometers. They are available in the widely used 1VPP and TTL interfaces and for measuring lengths of up to 30 meters (steel) or 3 meters (glass and glass ceramic). Traversing velocities up to 480 m/min are easily possible. The encoders are available with reference marks as well as integrated magnetic limit switches. Today’s changing requirements on machines such as measuring machines or production equipment in the electronics industry call for encoders that are also capable of meeting these demands. The problem of thermal expansion can be solved by the proper selection of different graduation carriers that are uniformly capable of using the same model of scanning head. In conjunction with measuring standards of glass and glass ceramic, the new generation of LIDA 400 exposed linear encoders offer ideal properties for accurate measurement even on shop-floor and in production-integrated machines.